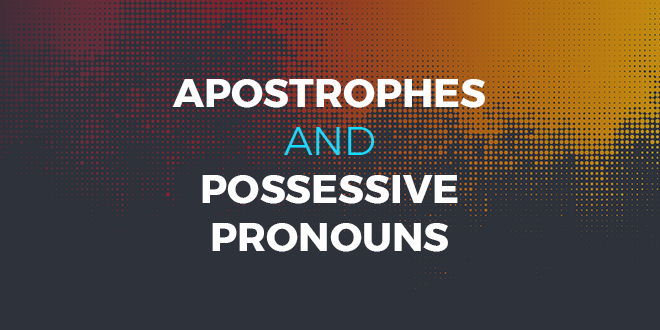 Today we will look at the way apostrophes are used with possessive pronouns… or rather how they aren’t used, in most cases. For the most common pronouns in the English language, you do not use an apostrophe to note possession. 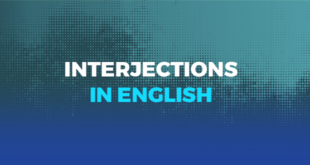 Instead, these common pronouns change other aspects of their spelling and word form when they become possessive. Notice that some of these pronouns have two possessive forms. That’s because, in the case of me, you, her, us, and them, the possessive form changes depending on its position in the sentence. My/mine are irregular forms. But for the other pronouns, if the possessive pronoun is not followed by the word for the possessed object, it will have an s added to it. If the possessive pronoun is followed by the possessed object, it won’t have an s.
There is our back yard. I don’t want to interrupt their meeting. I don’t want to interrupt a meeting of theirs. 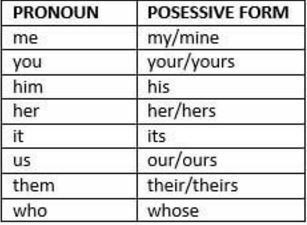 Read the chart and examples above carefully, and you’ll be able to master these eight no-apostrophe possessive pronouns. Most other possessive pronouns do use apostrophes, so they’re thankfully much easier to use correctly. 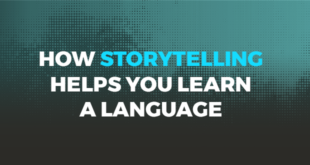 Here are just a few examples of the many pronouns whose possessive forms have an apostrophe and an s at the end, following the same apostrophe+s rule seen in this Magoosh post. Everything: Could you point to the tool you need? I don’t know everything’s name in this box of strange tools. Someone: This looks like someone’s leftover breakfast from this morning. Should I throw it away? Nobody: Nobody’s dream vacation is truly inexpensive. Hablas español? Você fala português? Check out Magoosh’s TOEFL Spanish and Portuguese blog posts with top study tips and practice exercises written in Spanish and Portuguese. 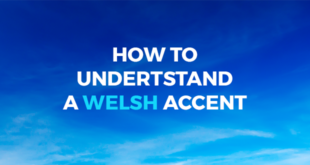 This post was written by David Recine, TOEFL expert at Magoosh. For more TOEFL resources and practice tips, head over to the Magoosh TOEFL blog!